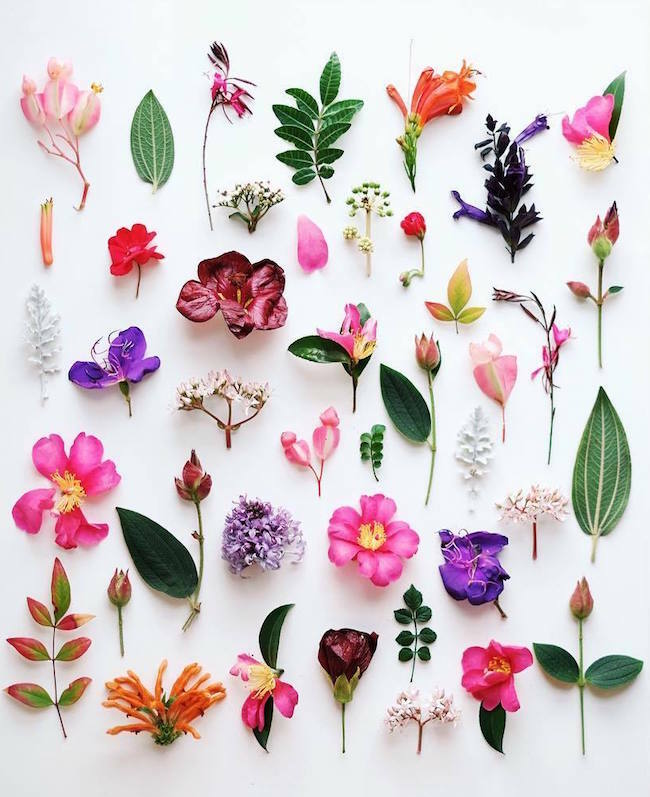 This flower photo from Things Organized Neatly! 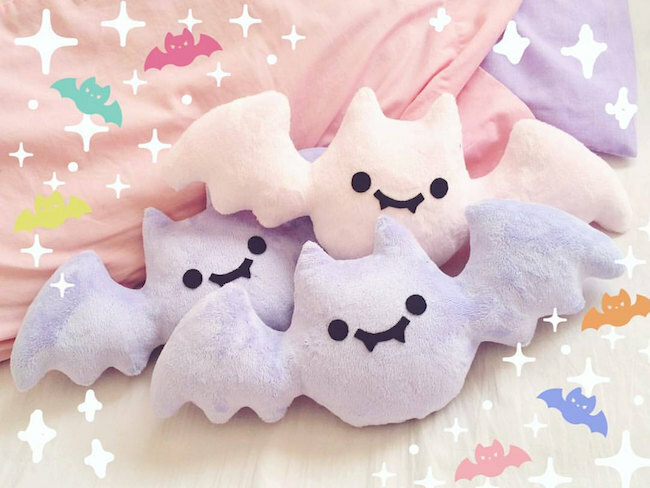 These adorable pastel plush bats! 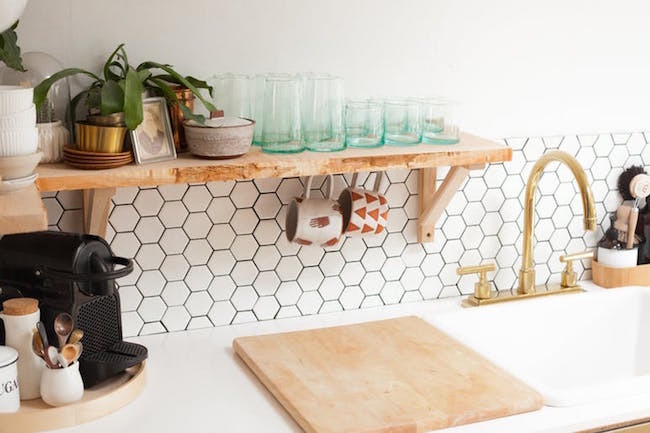 This list of 7 overlooked places to hang hooks in your kitchen! 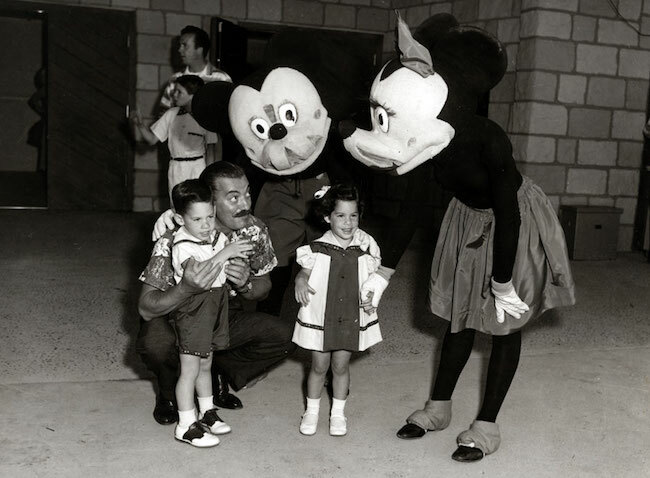 This weird collection of vintage Disneyland characters! 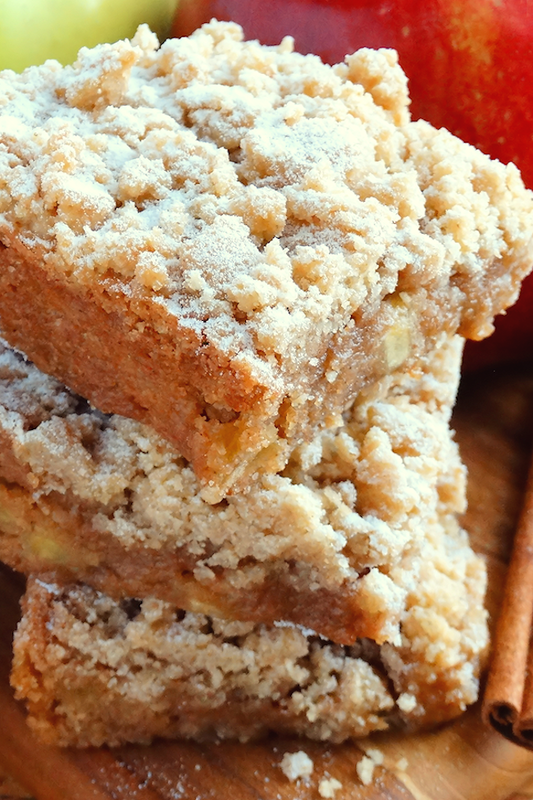 This yummy-looking apple crumble blondies recipe! This gorgeousss sheer pink fur-trimmed robe! 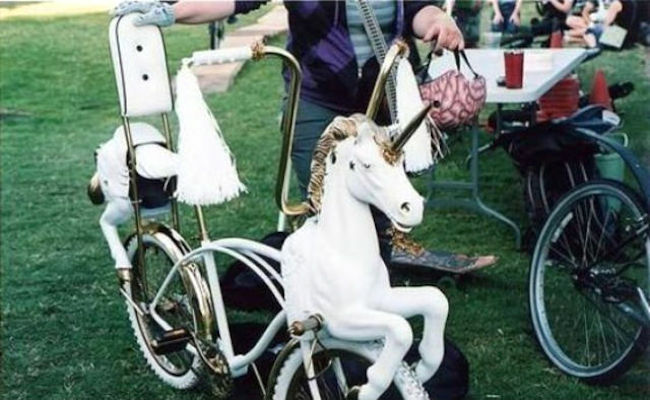 This awesome DIY-looking unicorn bicycle! 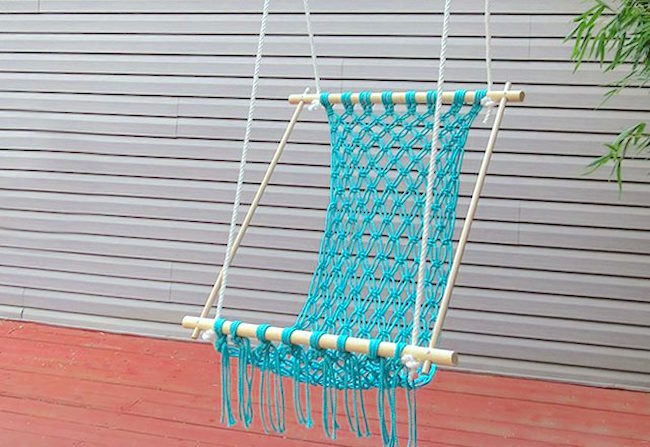 This tutorial for a DIY macrame hammock! This video of a retirement home for senior chihuahuas! 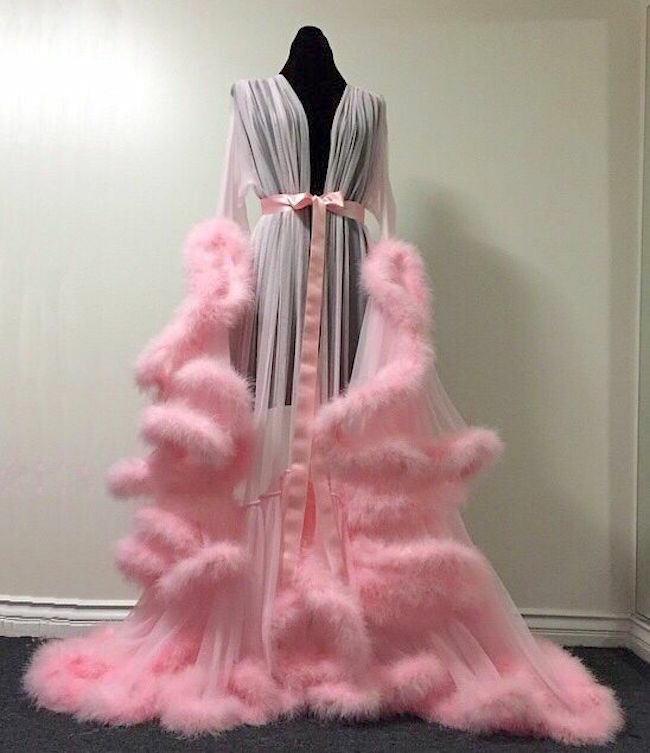 Umm!